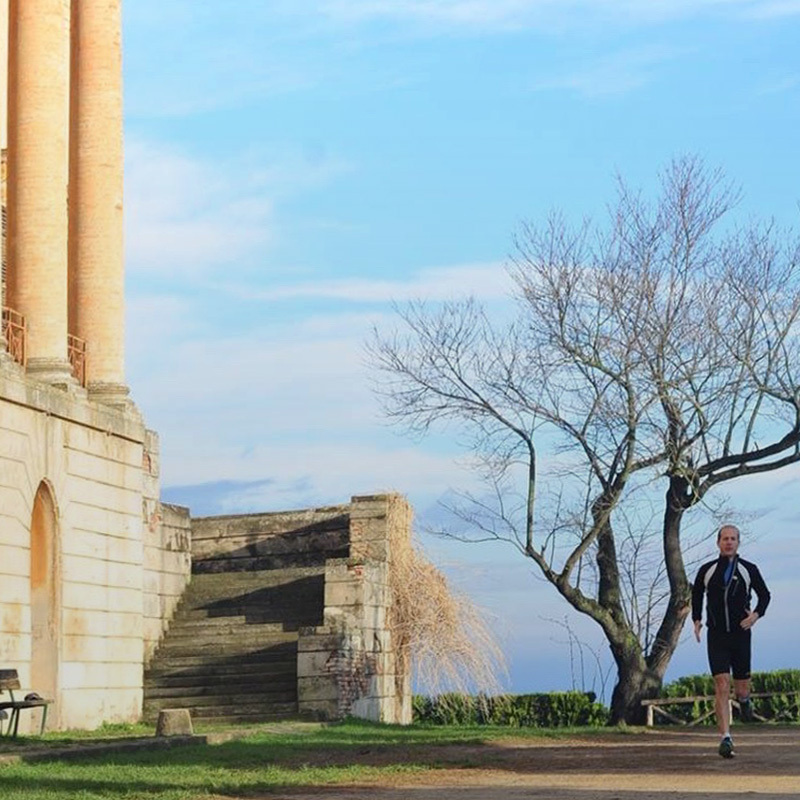 Bologna By Run organizes running tours providing an overview of Bologna at its most beautiful and well-known to lesser-known sights. Which of these do you fancy most? 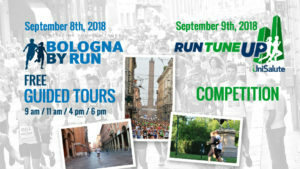 Bologna By Run ensures flexibility: departures from customer's accommodation; possibility of mixed tours (part by run and part by public transport); private tours to be planned only for you. Note that public transports will be always available by day and—only upon request —by evening/night. 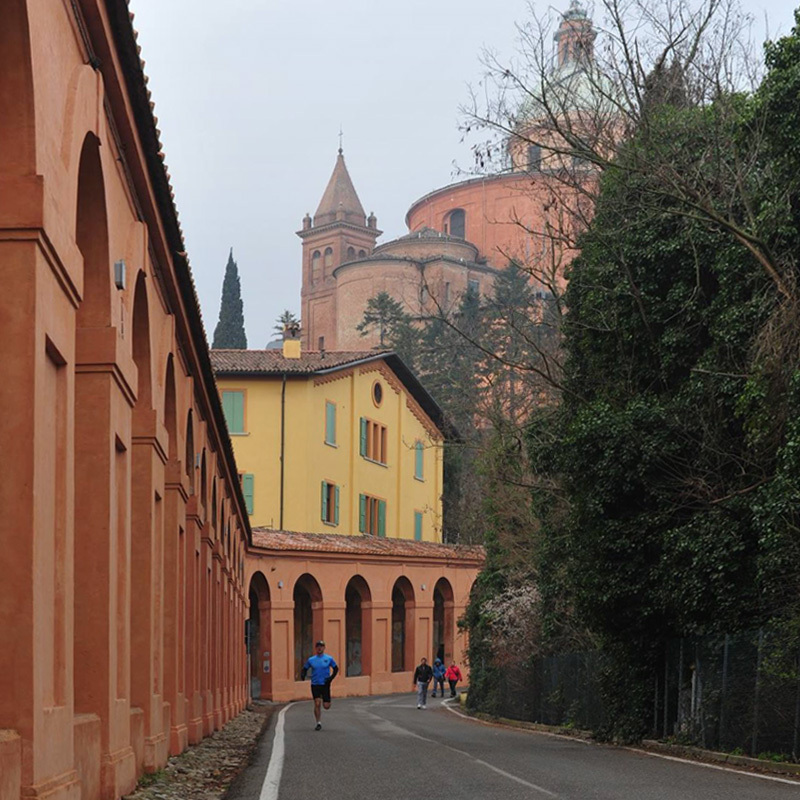 Bologna is a perfect location for sightseeing running tours. Discover why.